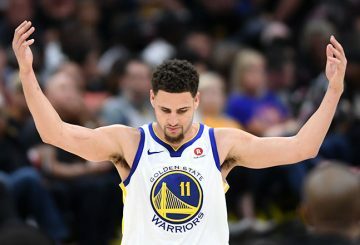 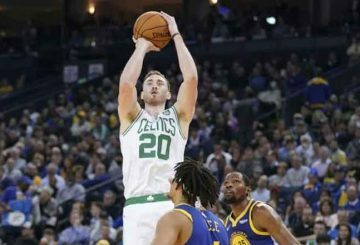 Gordon Hayward scored 19 of his 30 points in the first half Tuesday night as the Boston Celtics stunned the Golden State Warriors with 73 points in the first 24 minutes en route to a 128-95 shellacking in Oakland, Calif.
Kyle Lowry scores eight of his team-high 23 points in an early runaway as the Raptors defeats State Warriors with a 113-93 romp. 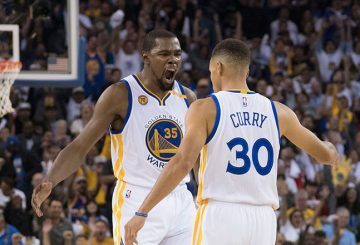 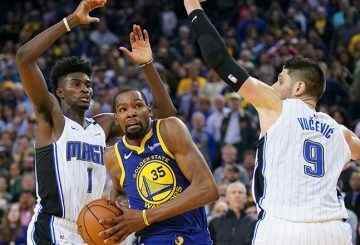 Kevin Durant scored eight of his 49 points rallying the Golden State Warriors to a 116-110 victory over the Orlando Magic. 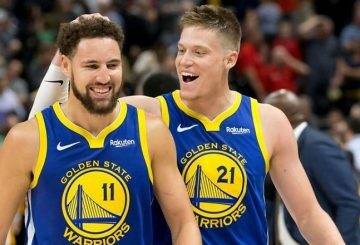 Jerebko records a 14-point, 13-rebound double-double in place of suspended Green. 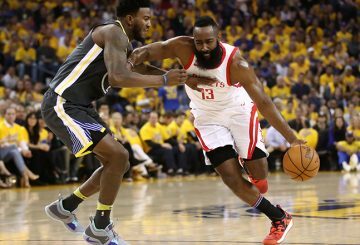 Eric Gordon’s first 3-pointer of the game gave Houston a late five-point lead.